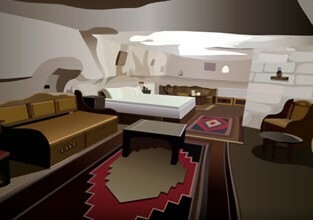 Escape from Cave House is a game new escaping developed by 123Bee. Have great fun! Mouse to interact.